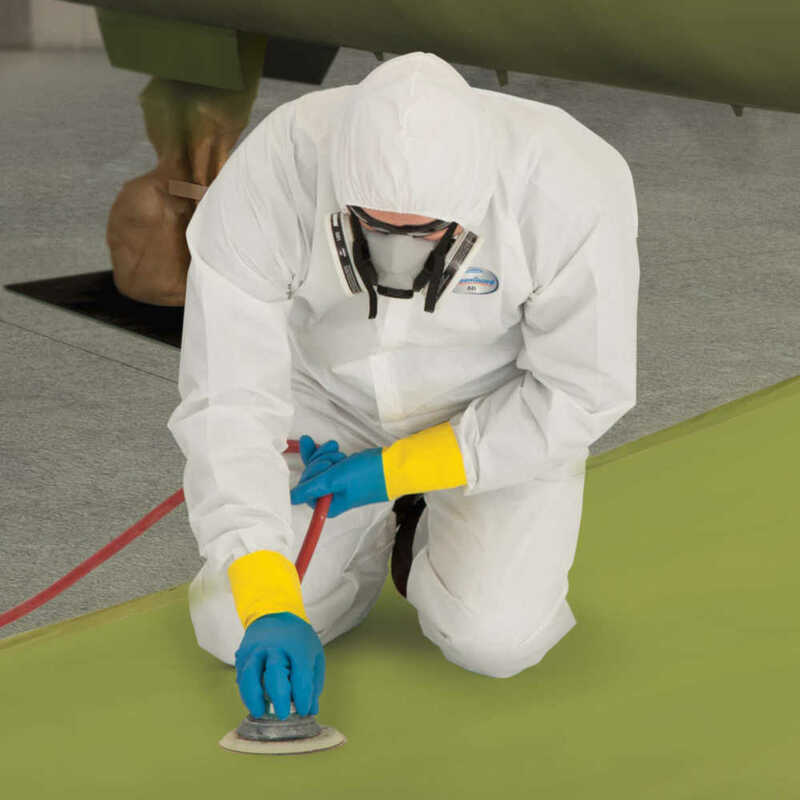 Whether you’re removing paint, sealants or residues from a surface or degreasing machinery with a strong solvent, count on Jackson Safety G80 Neoprene / Latex Chemical Resistant Gloves for the ultimate in chemical protection, comfort and durability. They have a natural rubber latex construction, covered in neoprene, which gives them high resistance to acids, alkalis, oils and solvents. The chemical gloves are 27.5 mil thick and a generous 12 inch length. They have a cotton flock linking, which adds comfort and absorbs perspirations for easy donning and removal. 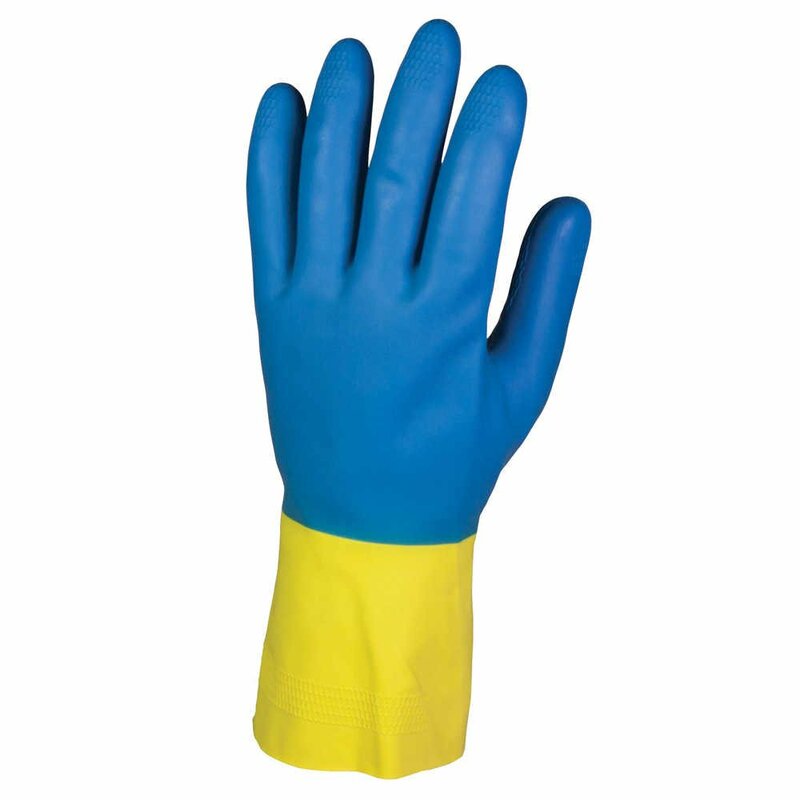 These tough chemical gloves meet the EN 374-AKL standard and have a high level of dexterity, per EN420:2003 standard. 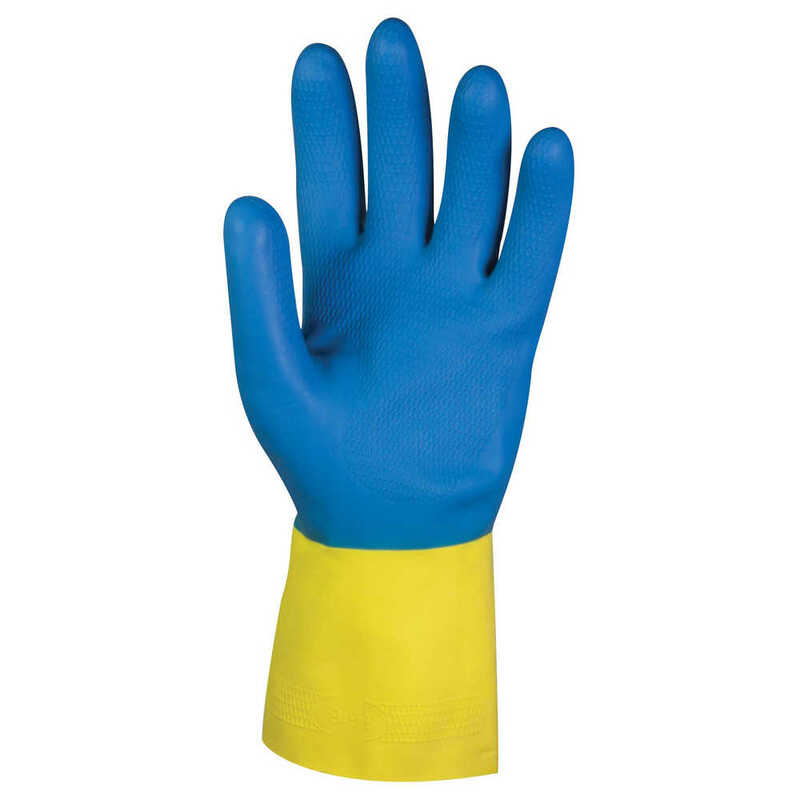 Because these gloves contain natural rubber latex, they are not suitable for those with Type 1 latex allergies. They are a smart choice for cleaning and degreasing, solvent wiping for parts and machinery, handling acids, bases, alcohols, alkalis, phenols and salts and general chemical processing. You can trust the Jackson Safety G80 Neoprene / Latex Chemical Resistant Gloves to add a confident level of protection for your workers.